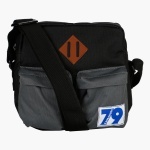 Get going in style with this messenger bag. 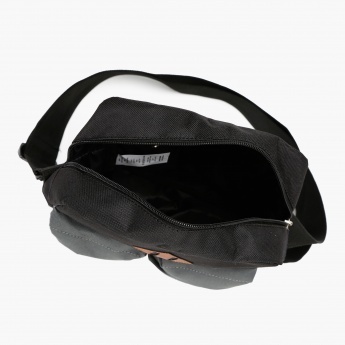 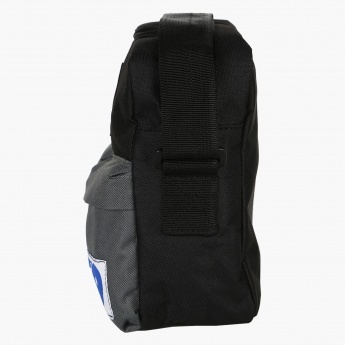 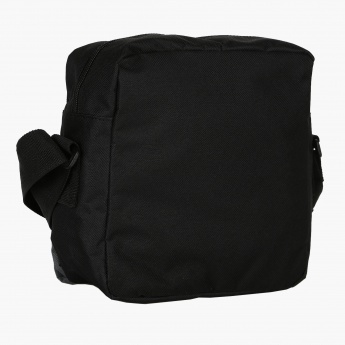 It features zippered compartments that offer ample storage space and comes with a long adjustable strap. Sporting solid contrast shades, it is adorned with a charming signature brand logo.